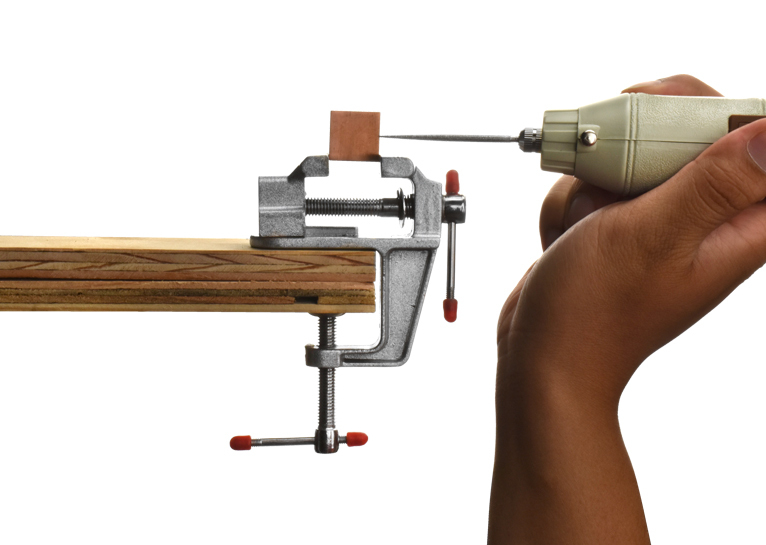 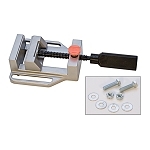 Mini Aluminum Table Vise clamps onto a surface up to 3/4" thick. 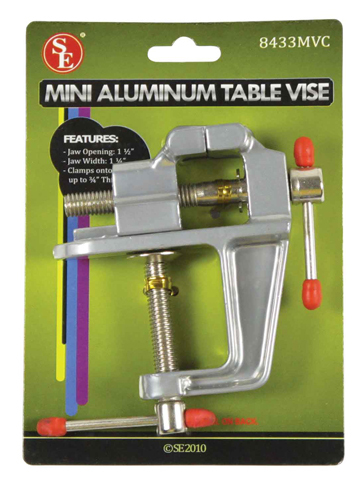 It has an aluminum body and is great for hobby work, general repairs,around the house, and more. 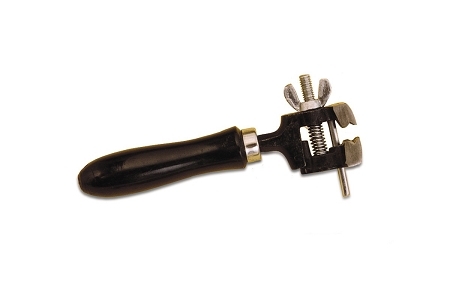 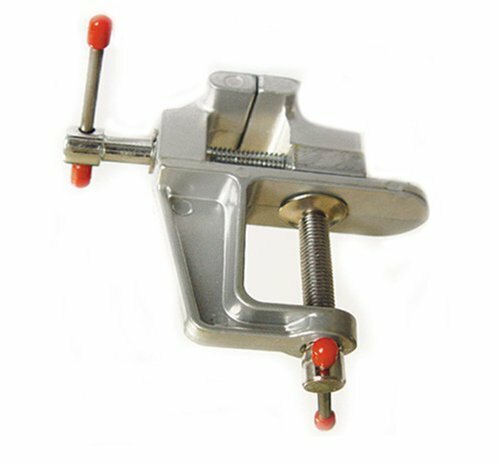 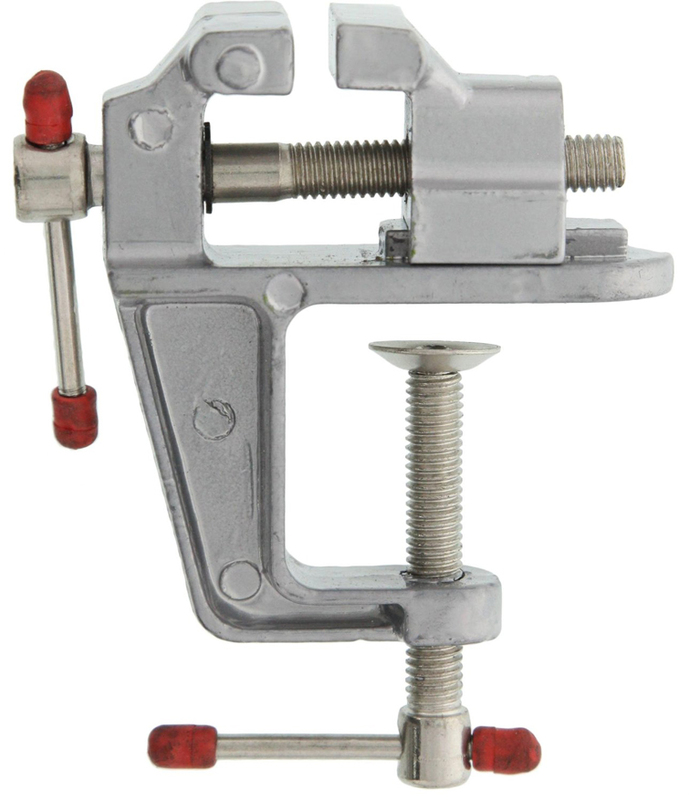 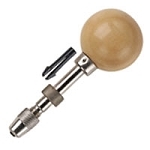 It is used for securely clamping wood, metal, electronics, glass, and more.